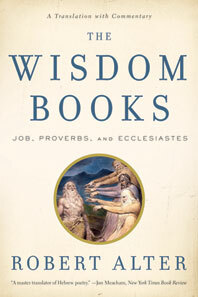 The Wisdom Books - Description | W. W. Norton & Company Ltd. Here in Robert Alter's bold new translation are some of the most magnificent works in world literature. The astounding poetry in the Book of Job is restored to its powerful ancient meanings and rhythms. The creation account in its Voice from the Whirlwind is beautiful and incendiary. By contrast, a serene fatalism suffuses Ecclesiastes with a quiet beauty, and the pithy maxims of Proverbs impart a worldly wisdom that is satirically shrewd. 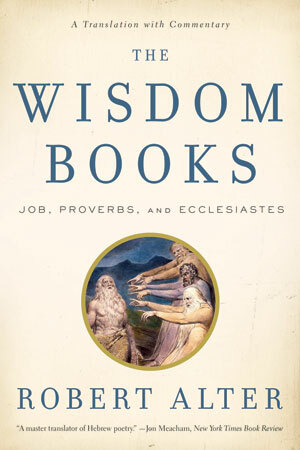 Each of these books addresses the universal wisdom that the righteous thrive and the wicked suffer in a rational moral order; together they are essential to the ancient canon that is the Hebrew Bible. An award-winning translation brings new immediacy to these beloved books of the Bible. Read them for the first time, again. Robert Alter’s award-winning translation of the Hebrew Bible continues with the stirring narrative of Israel’s ancient history.